When you get into the trading game, you never really know what to expect. Many of you will start of thinking that it’s easy and that you’ll start to profit the moment you place your first order. The truth of the matter is that you’ll actually fail and will lose a lot of money. The reason being because you had the wrong mindset when it came to trading, or didn’t have enough money to invest. Forex is a perfect example of a stock that many new traders fail to consider thoroughly. Many new traders will dive in without knowing all the information and facts. 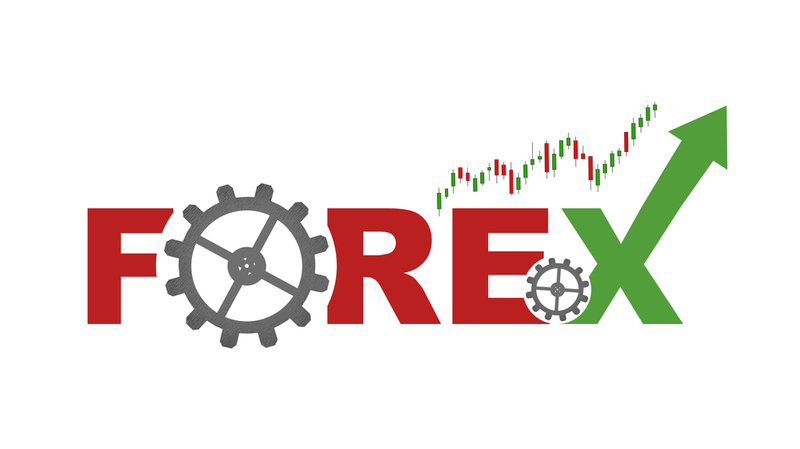 In this article, we will be discussing what you need to know before you get involved with the trading of Forex, so you can make an educated decision as to whether trading is right for you. As you will see, it trading requires a lot of factors, including a certain personality type/mindset. One of the first things you need to understand before you get involved with Forex trading is that you should never stop learning. Just because you took a small course before getting involved does not mean you will be a complete master. Forex traders are continually learning new methods and strategies to profit and win big. Develop your ways and mix up your style. This is a biggy. When you get started with Forex trading, you will need a ton of money. Well, I say a ton, but in reality you may need a few thousands spare to start investing. The more the better, because when you first get involved you will probably lose a fair bit of money. And that nicely leads on to my next point. Something that many new forex traders can’t hack is that you will experience a lot of failures. When you get into trading, you can’t expect to have a win every time you place an order. You will lose money and win money often. You may even have a big losing streak that could really knock your confidence. You need to be that person who can pick themselves up and move on. When you’re trading, you will be working along most of the time. You need to have that self-discipline to set yourself goals and aims in order to succeed. You won’t have any coworkers to lay off work to, or a boss to give you orders. You need to be able to take control and plan your own future, without the help of other individuals. Forex trading is more about the journey and development that about the material outcome. Use your time as a forex trader to develop your skills and mindset. Trading is not just about the money. It is also about the lifestyle and freedom. If you want to join forex trading only for the money and material gain, you will fail. When you first start Forex trading, you will need all the gear and equipment if you want to find success quicker. There are lots of technology that can help you when trading and many beginners will start on a budget, making things a lot harder for themselves. Invest in some of the recent developments and don’t get start in the past. Newer equipment and software will help you in the future. You need to think long-term when you start to trade Forex. If you go in with a short-term mindset, you are setting yourself up for failure. Also, individuals who start trading forex with short-term mindsets often can’t stand failing or losing money. They simply aren’t wired to accept that short-term failure. If you’re thinking about trading Forex, think ahead of the game and don’t live for those quick wins. You need to enjoy challenge if you’re to start forex trading. You’re going to be learning on the job, constantly improving your methods and strategies to win on the market. At times, you are going to be challenged and you need to be able to move past it and learn from it at the same time. If you like to make money the easy way, forex trading might not be for you. Forex trading can actually cause a lot of traders to fall into depression and anxiety, especially when they suffer a losing streak. If you are someone who is not in control of their emotions, or someone who has depression/anxiety, we suggest you avoid Forex trading. This goes hand-in-hand with the failure point. Emotional instability indicates that failures may have a big impact on you. It is not a normal activity to engage in forex trading. I only know a few people myself who dabble in it. The craft is not normal and if you want to be involved, you need to strive to be different. If you are used to and comfortable with being by-the-hour worker, Forex might not be for you. Trading forex is more complex than it sound and many people are not cut out for it. 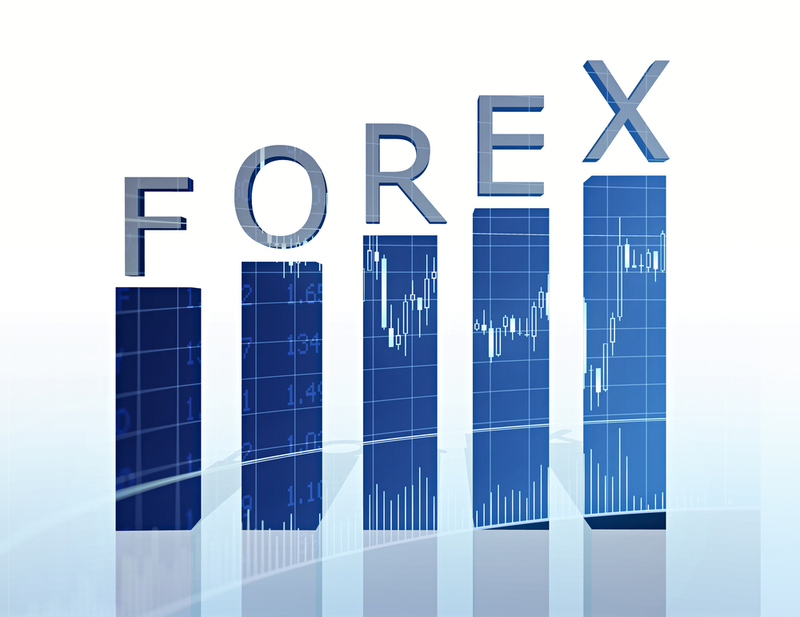 Forex itself is not beginner friendly and you need to consider the above points before you get involved. Forex trading requires a number of personal traits and skills, which, without these traits, you’re setting yourself up for failure. Plan out your methods and learn as much as you can, as forex trading can make you and lose you a lot of money.